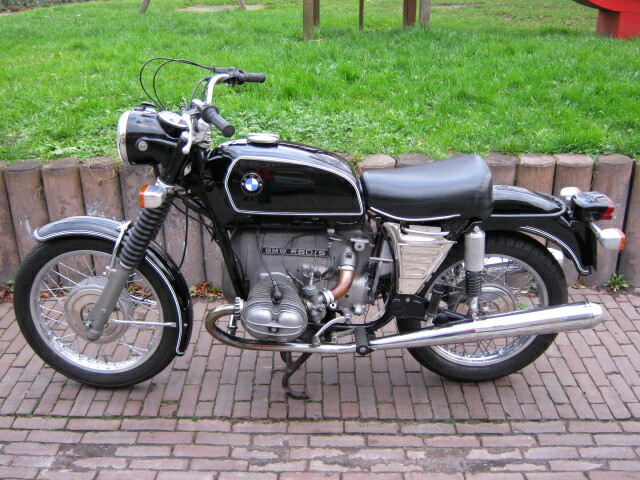 Motorcycle for people who want to ride....R 60/5 from '73 in rather nice condition, runs and rides well, engine- and framenrs. are matching. 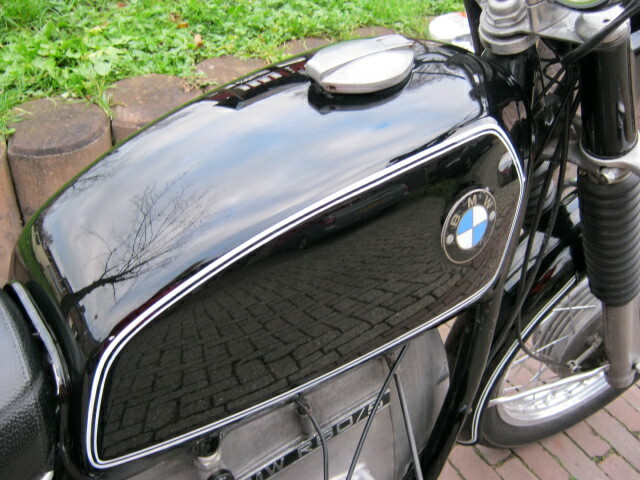 Comes with an extra (bigger) fueltank an a set of panniers.With Dutch registration.